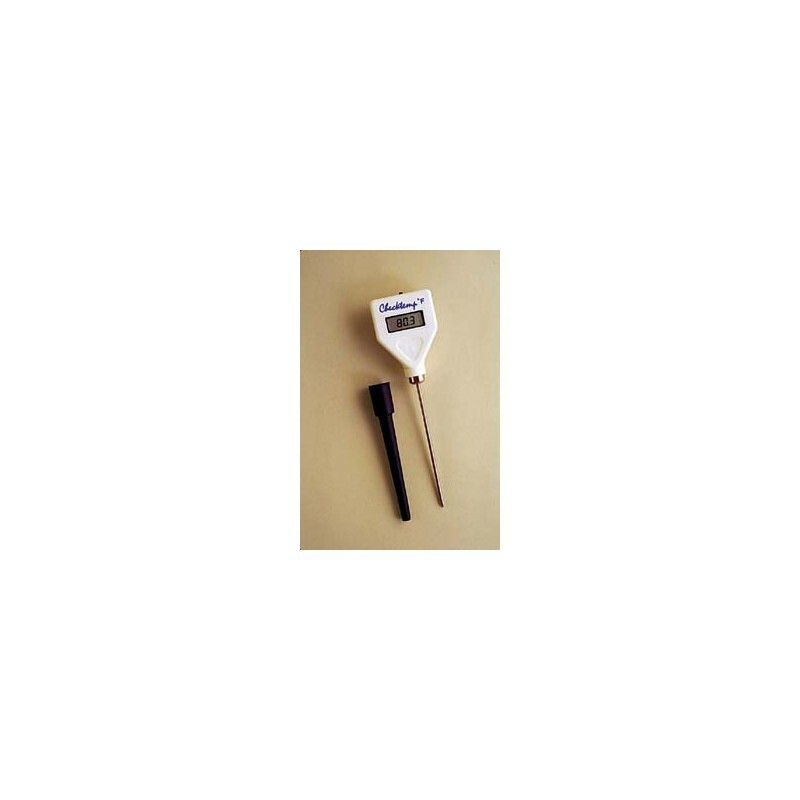 This DIGITAL THERMOMETER PROBE Verifies lamp or substrate temperature with this electronic thermometer featuring LCD readout. 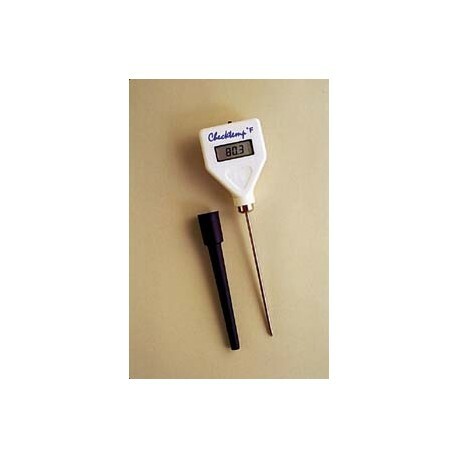 Temperature range: -58 to 302 degree F (-50 to 150 degree C). Stainless steel probe with automatic calibration check. Large LCD display easy to read. Exceptionally accurate.